VIII, 188 p., 15,4 x 20,9 cm. 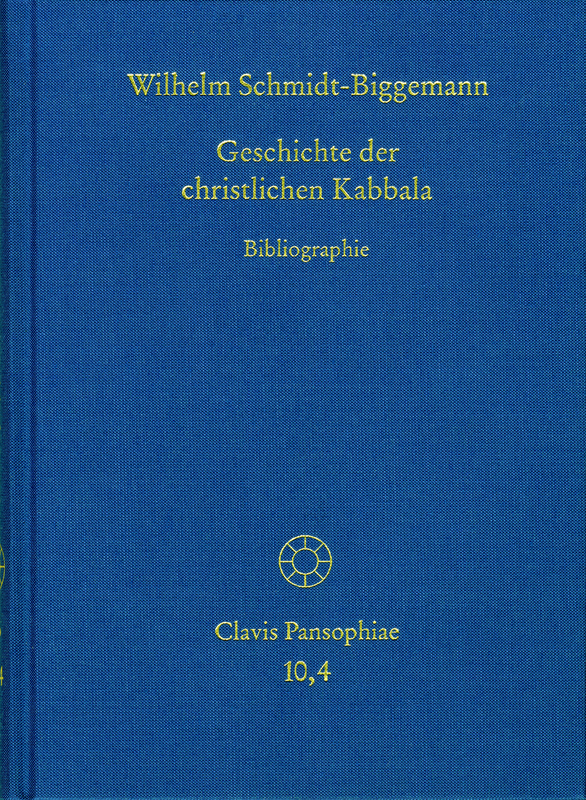 The fourth and last volume of the ›Geschichte der christlichen Kabbala‹ (History of the Christian Kabbalah) renders the first three volumes (2012–2013) accessible and contains the first bibliography on this subject. All those works which are essential for this field of research have been listed in the bibliography. In this concentration of information, the collection provides systematic and continuous access to all scholars dealing with the developmental history of the Christian Kabbalah.